Remember that some wheels are made for indoors-training and some for outdoors. 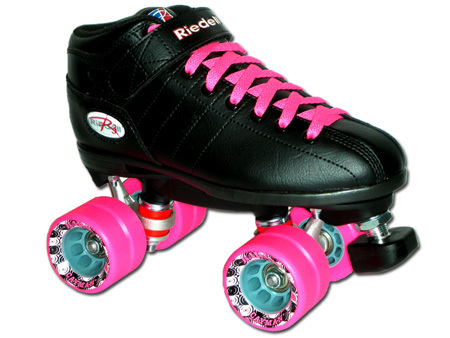 It’s not wrong or bad to use indoor-wheels outside or vice versa, but different wheels can drastically affect how easy or hard it is to skate on a particular surface. 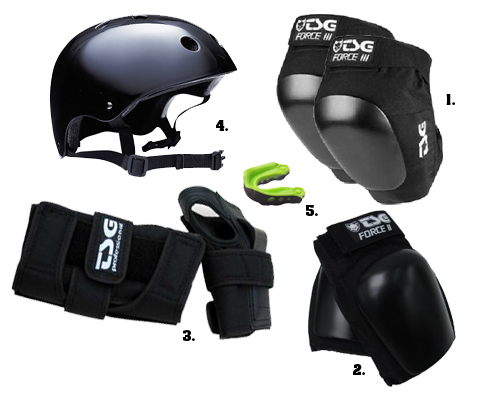 You can always ask our experienced skaters to give feedback what kind of gear they recommend. Check out some of the videos below to learn a few more pointers on skate gear.